Maintaining unit holder records and communicating with investors are key functions in funds management, but handling registry in-house can be a time-consuming and expensive overhead.  One Registry Services, a One Investment Group subsidiary, is a premium provider of dependable and cost effective registry services for financial market participants in Australia. As an established operator with technical expertise in administering funds, we can offer a tailored service that provides a comprehensive solution. We support over 200 wholesale and retail funds across a diverse range of underlying asset classes, including real assets, financial assets, infrastructure, real estate, equities, credit and fund of funds. With over $5 billion of assets under administration, One Registry Services represents over 20,000 investors and is committed to ensuring registers are securely maintained in accordance with all relevant legislative and regulatory requirements as well as our clients’ expectations. For more information about our registry services, visit our website or contact us here.